Welcome to Kimma2u&apos;s premier online electrical stores! Kimma&apos;s electrical store was founded in 1980s. It is located in a small town called Batang Kali in Selangor. Kimma has gained its reputation and credibility that has made it the preferred choice by local residents through progressive, forward looking, and innovative touches. 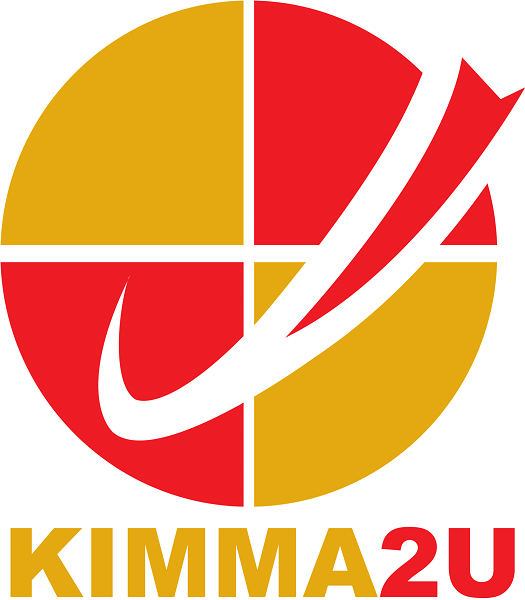 Kimma2u is co-created in November 2013 in order to align our business model to the changing purchasing trends of customers, which is hassle-free online shopping. Our mission and vsion is to provide the best quality solutions and services to our valued customers through strong commitment. Thus, we implement and deliver these values to you. Our products are branded and from reputable suppliers with high standard of quality control. Our valued customers can access to various quality bedroom, living hall, bathroom, kitchen, office and commercial electrical appliances in our stores. We provide professional and informative in-store and after sales services to every customer. Besides, we always ensure timely shipment of goods from stores to customers and quality installation workmanship on major appliances. All Kimma sales personnel underwent a stringent training programme to enhance service professionalism as well as product knowledge. We provide various care plans to take care of the products purchased by our valued customers via One Plus One Replacement Warranty Programme or warranty extension options for all of our products . Kimma has all-improved in-store looks, designs, and feel which allow our valued customers to have a enjoyable shopping experience. We provide variety of electrical appliances with local manufacturer warranty. Nationwide services are provided via Kimma2u to all of out valued customers, thanks to the advancement and convenience of e-commerce platform. In fact, we offer flexi-payment as we have variable payment options for you to choose. You can visit to any store or lodge a complaint or enquiry to us for after sales services and repairs. You no longer need to carry your heavy product(s) home by yourself as we provide free delivery to homes within West Malaysia (and of course East Malaysia with small charges) for our valued customers and we will send the products purchased to your doorstep promptly. We at Kimma2u are always striving to offer our valued customers the best shopping experience - including extensive after sales services and warranty commitments. Enjoy your online shopping experience here at Kimma2u, and we hope you find something that you like here. Thank you for shopping with us! Do like our official Facebook Page for more updates http://www.facebook.com/kimma2u.com.my !